I’ve previously reviewed the world’s leading battery saver app, DU Battery Saver for Android phones as it works well for me to crack my battery problems. I’ve explained its features & Pro Mode in a detailed manner and taught you on how to use the app. 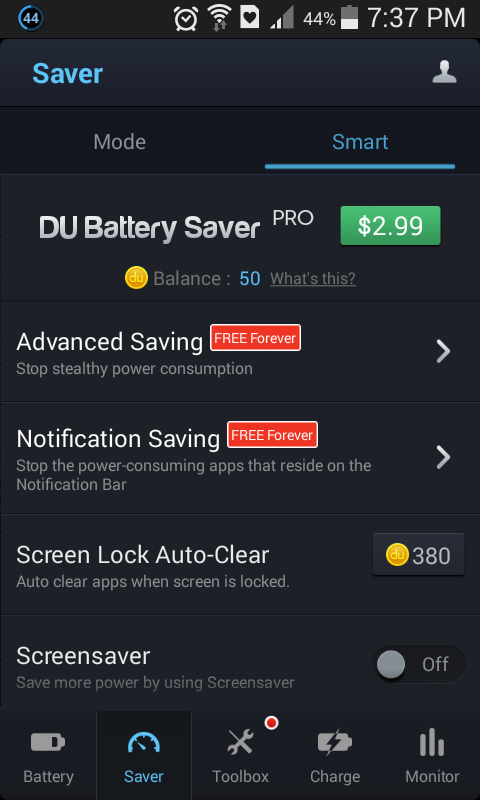 You may check that comprehensive review on DU Battery Saver here (Click to download it on Google Play)! You might think why I’m talking about the features of the app, DU Battery Saver yet again? To solve your battery troubles, it’s been updated with some new features like “DU Aurora Engine” and “Notification Saving”. Let’s discuss the innovative features of DU Battery Saver App through this post. 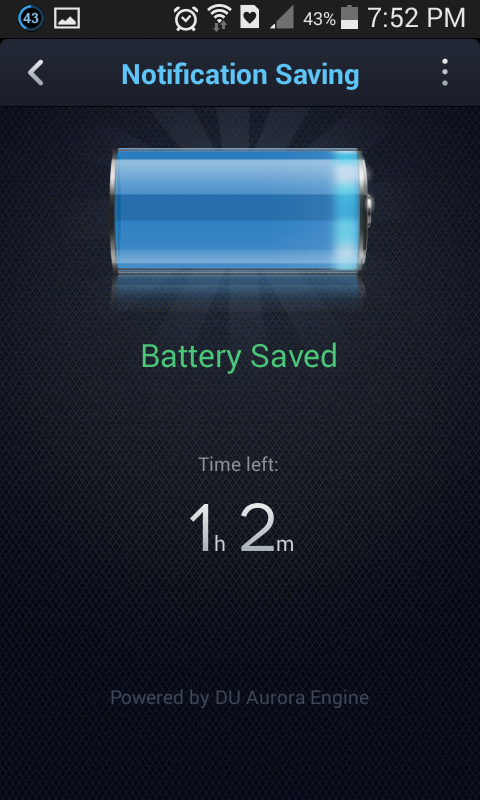 Du Battery Saver is a trouble-free app to save your Android phone battery. It has 5 power modes and you may opt an exact mode which is suitable for your battery power usage or you may even create your own mode according to your needs. It also boasts healthy charging manager to track and execute healthy charging practises to make your battery perform well. Furthermore, it’s “Accurate Status” feature will let you know about the remaining battery charging time. Along with these exciting features, the advanced saving feature has been introduced in DU Battery Saver App, check the details below. The newly added “Advanced Saving” feature of DU Battery Saver App is powered by DU Aurora Engine which has an ability to automatically scan and close the background running apps. 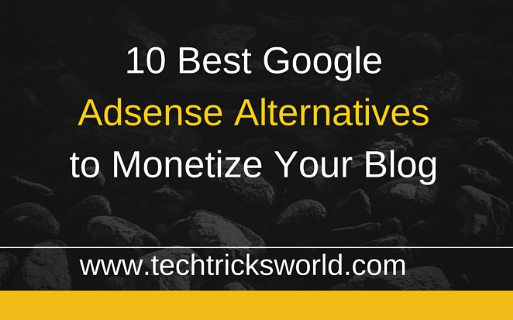 Besides, it saves 60% more power of your Android phone. If you don’t wanna allow it to close a specific app, you may add that app in the protection list. Do you that the 80% applications consume battery power in the background silently? To stop this behaviour, the advanced saving feature of DU Battery Saver App uses the DU Aurora Engine as its essential part. Thus, it would result in increased power saving to over 60%. To stop the power-consuming apps that reside on the notification bar, this new feature has been integrated with DU Battery Saver app. 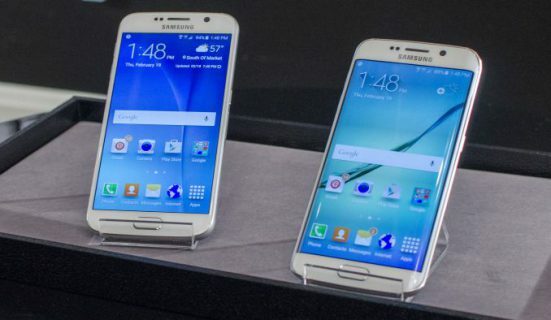 Yes, it will send you the notifications in the background to prevent apps consuming your battery life. 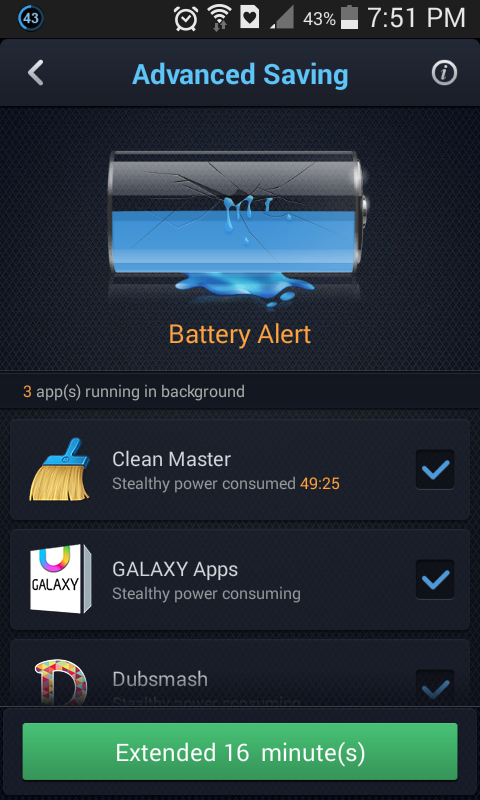 You can enable this fresh notification feature for free as it can save more than 20% of your Android battery power. The “Notification saving” feature not only helps to save your Android battery life, but also helps to slash the noise as well. To enable the newly added features of DU Battery Saver App, you’ll need to download the app from the Google Play Store. You can find the above-discussed two new features of this app by clicking “Smart” under the “Saver” tab as shown in the picture below. 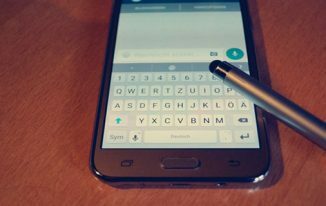 These latest features focus on the background running apps and find out the offender apps that really consuming your battery. Not only to look out the apps, you’ll come to know how long the battery consuming apps have run and draining your battery. Just check below the image for better understanding. After you save power with the recent features of DU Battery Saver App, you’ll be notified how much battery power that you’ve saved. Have a look at the below picture to get a clear perspective. 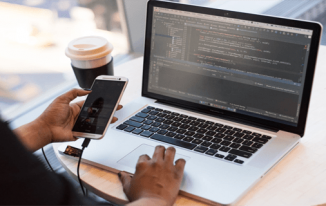 If you’re looking for an excellent power manager that runs well on the Android 5.0 devices, you may consider installing the DU Battery Saver App incorporated with new features for free of cost. As I stated early, I’m reviewing this app for the second time as it has been upgraded to fresh features which use the DU Aurora Engine. So, you don’t need to worry about the apps that consuming battery in the background and unnecessary notifications as well. I really like the power modes and the option of customizing our own mode in this battery saver app. I would say that the newly added features of DU Battery Saver app help you to get more out of your Android phone battery. This amazing app is being used by millions of users since it has easy one-touch controls to extend the battery life. I assume that the lately integrated features of DU Batter Saver will win its users’ heart for sure. What do you think about this fast, simple and effective battery saver to manage your phone hardware at ease? Let me know your thoughts through the comment section. Du battery saver seems quite awesome and I’m gonna be using it on my smartphone. It is working well for me. I am using it since long. I will defiantly try this app on my Galaxy S4. Its really great to know about DU battery, since I have recently got my android mobile previously I was using windows phone. Will check this app soon.